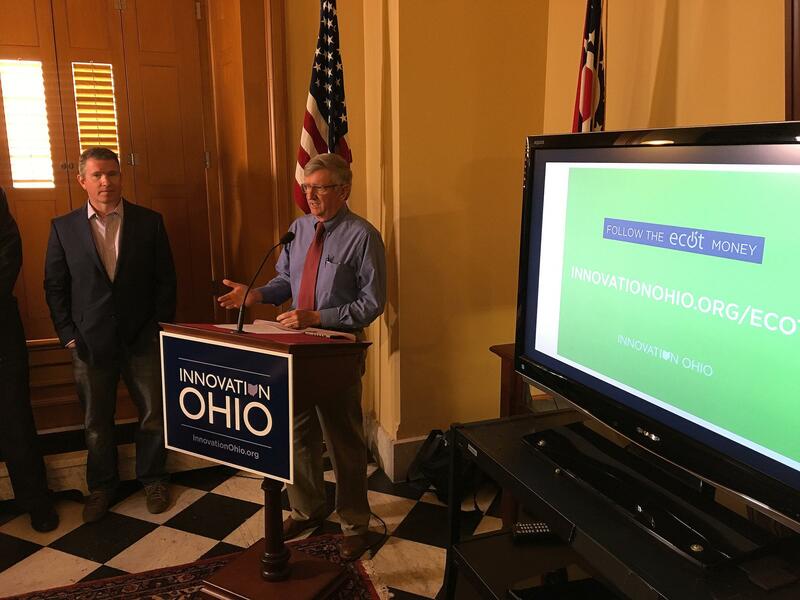 George Wood, superintendent of the Federal Hocking Local Schools in Athens County, talks about local funding Innovation Ohio says his district has lost to ECOT over the last few years. 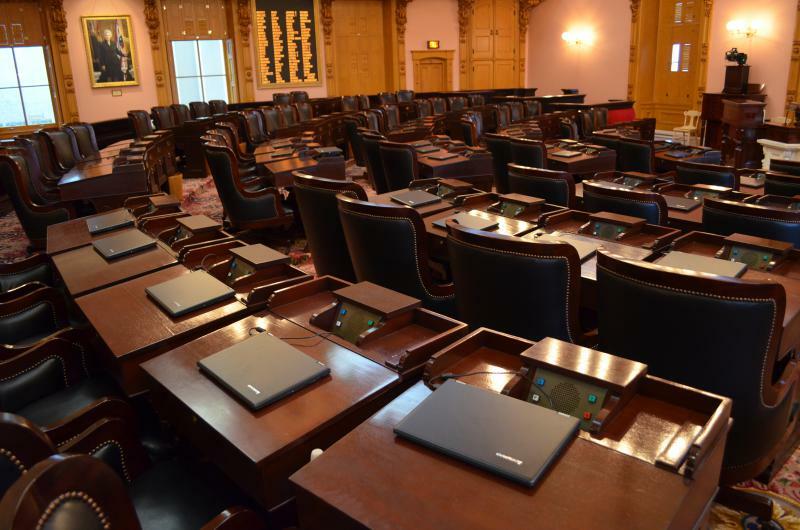 Innovation Ohio notes local school districts have to pay charter schools for each of the district’s students enrolled in those charters. 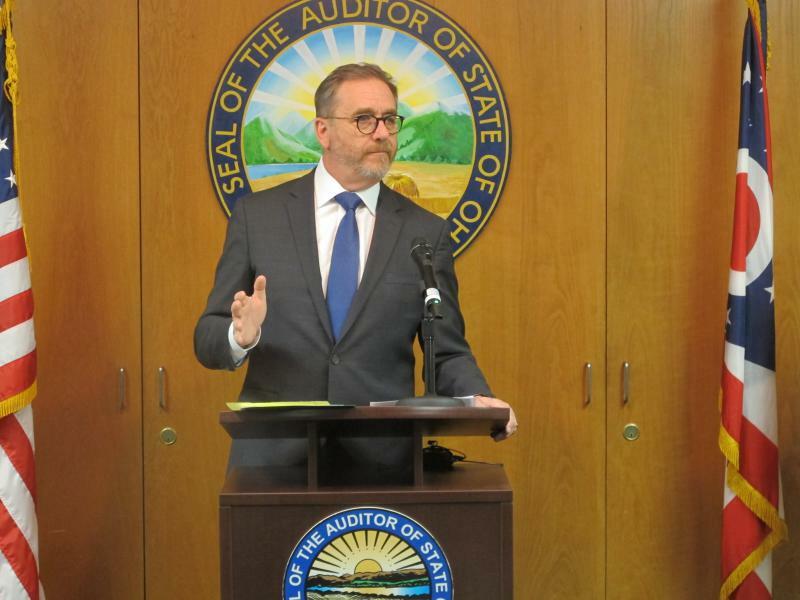 Some districts say they’ve had to turn to levies to make up the losses. 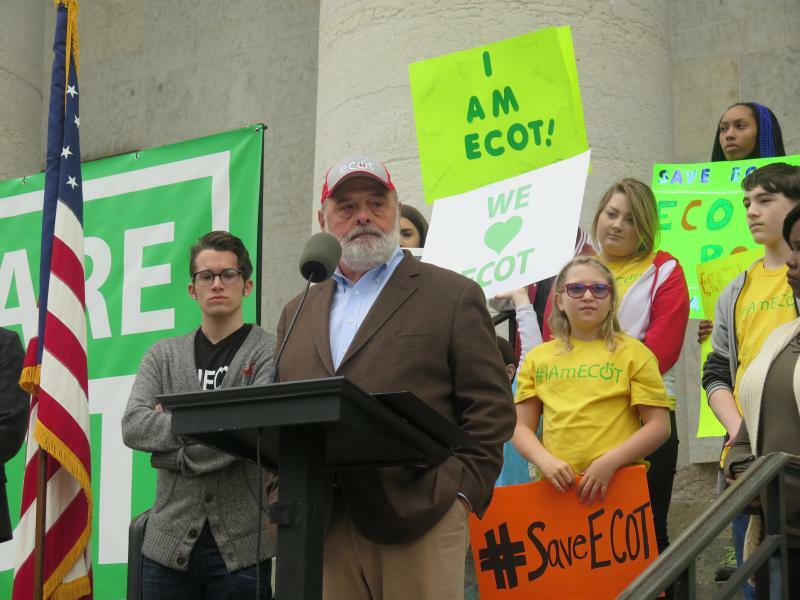 Innovation Ohio says all but six of Ohio’s 613 districts lost money and kids to ECOT. 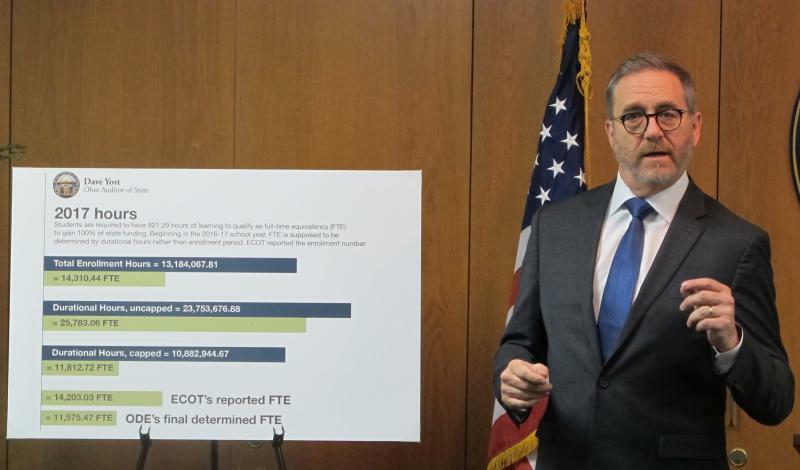 The closed school is still fighting in court over $80 million in payments the state says it should repay for inflating attendance, which ECOT disputes.